Batgirl receives a tape recording from the Riddler that informs her that four hostages have been spread across Burnside by the Riddler. Nigma was told by the Joker about the impending marriage between Batman and Catwoman. Consequently, the Riddler has now been thinking about finding a love of his own, and his sights have been set upon Batgirl. This plot is a nice companion piece to the main “Marriage” Batman story arc. Firstly, Batgirl and Riddler are both smart to varying degrees, so it makes sense to have them squaring off here. Secondly, it makes a weird amount of sense for Ed Nigma to just suddenly decide he wants to date Batgirl. That is simplifying his intentions somewhat, but I don’t want to spoil the specifics. 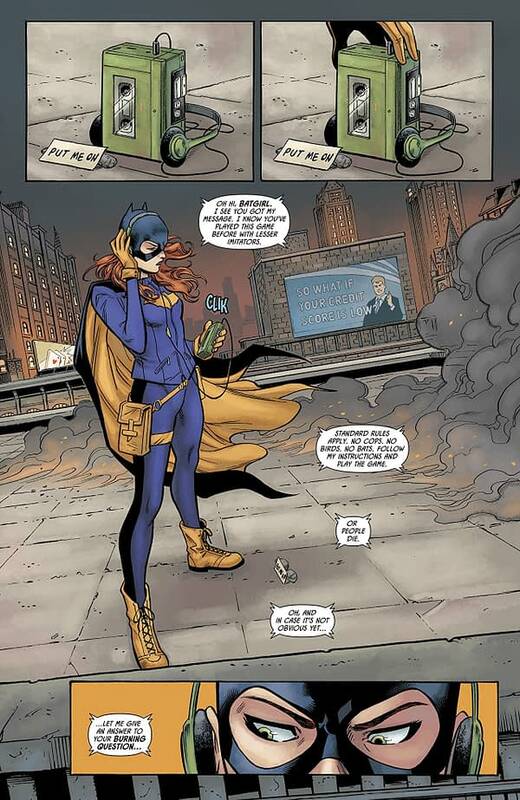 The comic is mostly made up of Barbara looking for hostages, fighting Nigma’s thugs, and listening to Nigma’s tapes. It’s a tight and kinetic setup and execution. The one noticeable flaw is that it has one of the most pointless flashforward/flashback sequences I’ve ever seen in a comic. It only shows that Barbara has been feeling lonely too, but that could have been established in a linear order. The comic only skips back to what could have been a single scene before Barbara finds the tape recording on the roof. Minkyu Jung’s artwork brings the comic to life quite well. 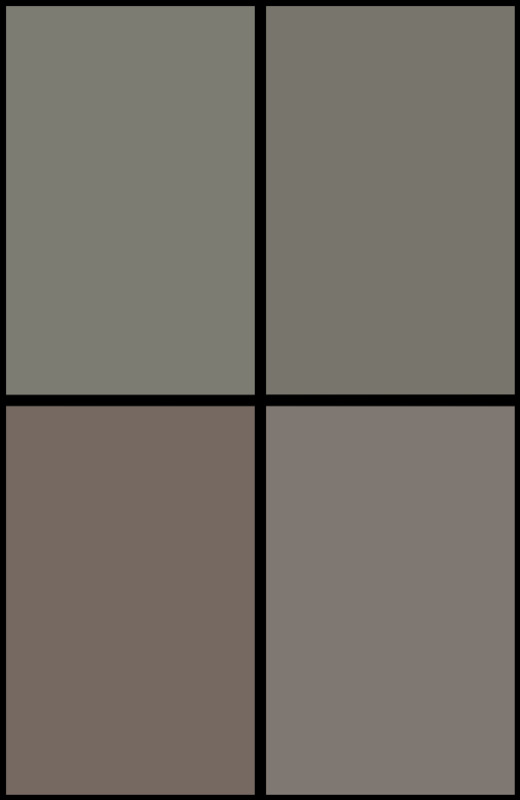 It’s what one might call a standard comic book style, but it’s a very good version of that idea. The figures look good, the action is kinetic, and the scenes are detailed. 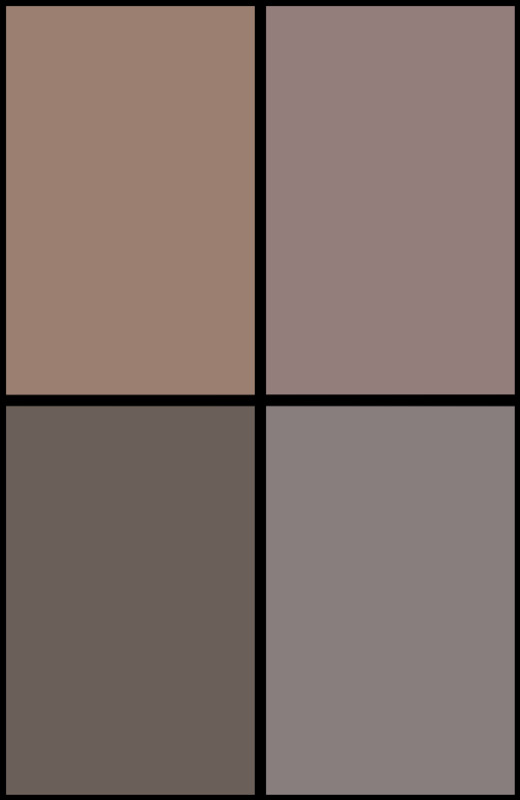 Jordie Bellaire complements it with a darker yet balanced color palette, and good grief Jordie Bellaire must be one of the busiest color artists in the industry. Otto Schmidt brings the epilogue again, and he does an excellent job as usual. 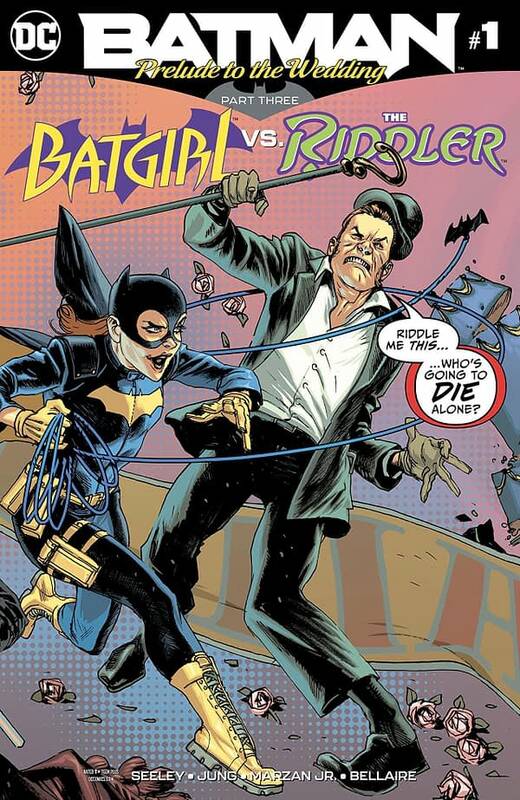 Batgirl vs. Riddler #1 is another good installment to the “Prelude to the Wedding” line of one-shots. Barbara and Nigma make for good opponents, and the pacing is incredibly tight despite the somewhat pointless flashback/flashforward thing. This one is recommended. Check it out.